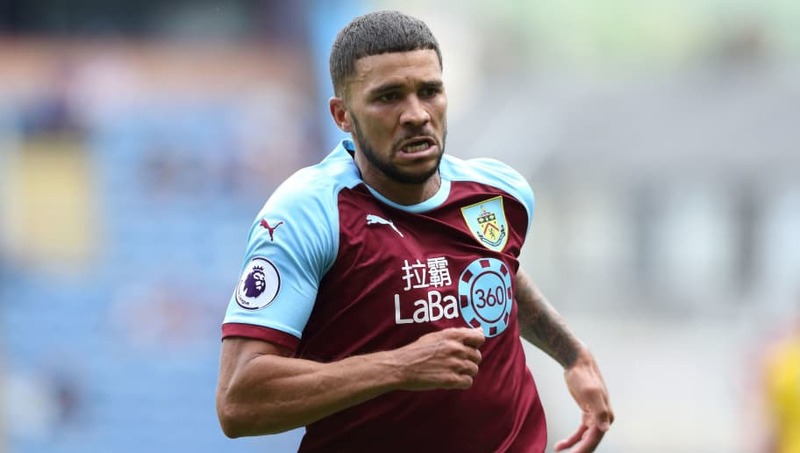 ​​Burnley's Nahki Wells is set to complete a season-long loan move to Championship side Queens Park Rangers, with the striker currently undergoing a medical. The 28-year-old has endured a frustrating time at Turf Moor since his £5m from ​Huddersfield in 2017, with Sky Sources reporting that the Bermuda-born forward is close to completing a temporary switch to the London club. ​​Wells failed to score in nine appearances during the ​Premier League last season as he failed to displace the likes of Chris Wood, Ashley Barnes and Sam Vokes in Sean Dyche's side, while the arrival of Matej Vydra only pushed the former Bradford striker further down the pecking order. Despite his struggles in England's top tier, his record at ​Championship level of 45 goals in 144 appearances suggests he could help turn around a misfiring ​QPR side, who have endured a disastrous start to the season. Steve McClaren's side are the only one in the division yet to record a point after four games, while his team having only found the net twice in those games. Championship sides have until the end of the month to make any additional loan signings.